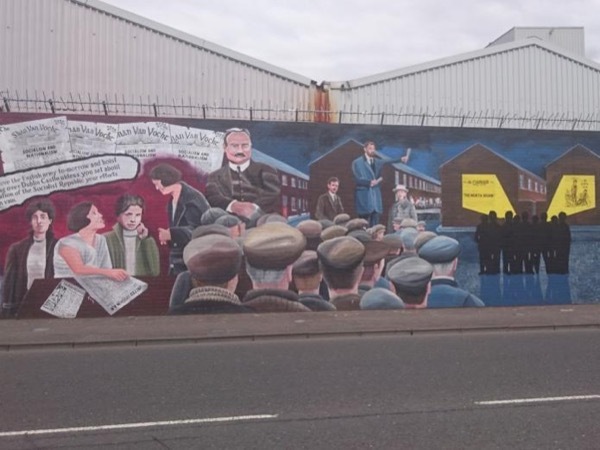 Traveler Review for Private Tour in Belfast, Northern Ireland, United Kingdom by Tour Guide Joe M.
About Joe M. Message Joe M.
Dont just see the murals...hear them!! Excellent tour. Joe provided a comprehensive overview of the Troubles and the stories behind the murals on both sides. 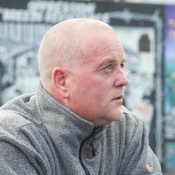 He shared his personal memories and experiences, but always with an eye toward a hopeful future for Belfast. Interesting, informative and emotional. Thank you!